This course delves into the Activation of chakra system with associated quartz stones. Students will gain experience in working with the Laying on of Stones; discussion of The Power Stones; crystal Healing Therapeutics; stones to release negative energies; and practicing Crystal Healing. Each person will be giving and receiving crystal healings as the foundation of this course is experiential. 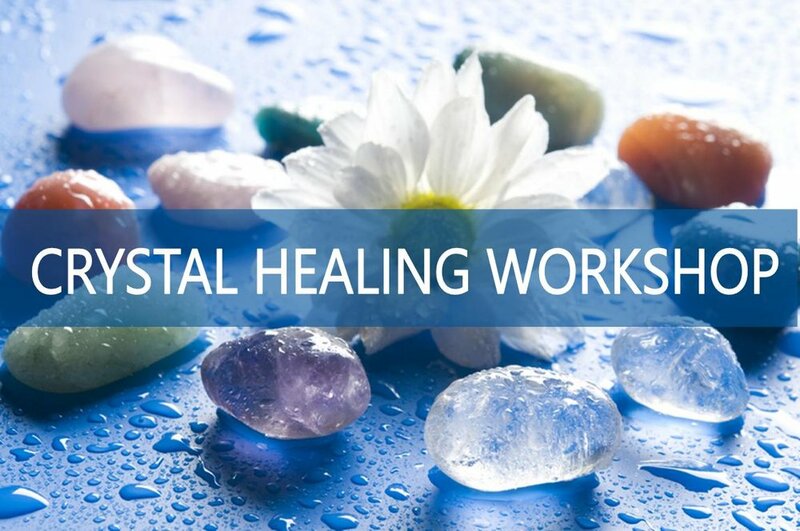 Students will be taught how to do a full healing session using crystal methodology.